The 70th Republic Day of India is just a few days away. Preparations for cultural programs are in full swing in schools as well as many apartment societies. Markets, public spaces, schools and even some homes have already hoisted a small flag as a mark of respect. Such days in the calendar are a great opportunity to talk to the little ones about the Independence struggle, the freedom movement, nationalism and love for one’s motherland. 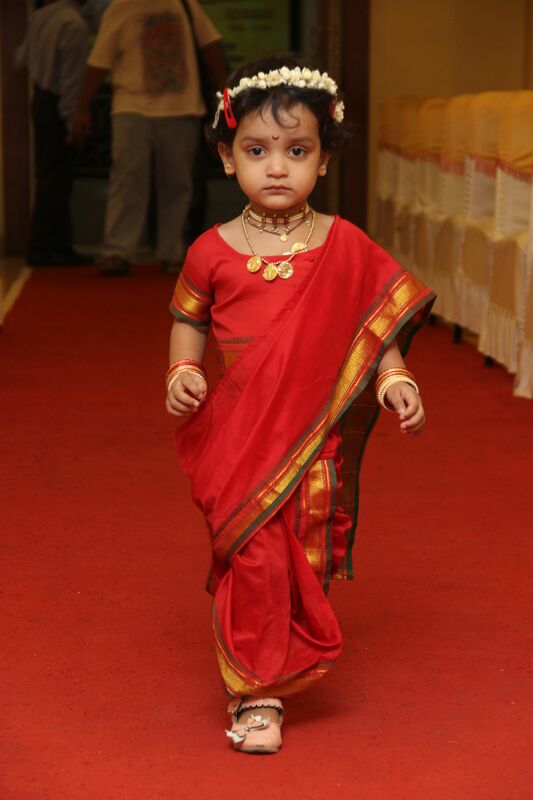 The little ones can be motivated and inspired by participation in cultural activities/functions. The programs mainly highlight the rich cultural heritage of India, stories of freedom struggle and heroes of the independence movement. Dressing up your little one for participation in any of these can be real fun. TCT brings to you some fun ideas and tips on what outfits can be tried for the little heroes for this Republic Day. Cultural music and dance is the best way to celebrate the unity of such a diverse country like India. All programs on Independence Day and Republic Day do have a good mix of these. Dress up your little one in the colorful costume of any region, be it the Punjabi Bhangra, Gujarati Garba, Bihu dance of Assam, Maharashtrian Lavni or Bharatnatyam or Kathakali from the South. 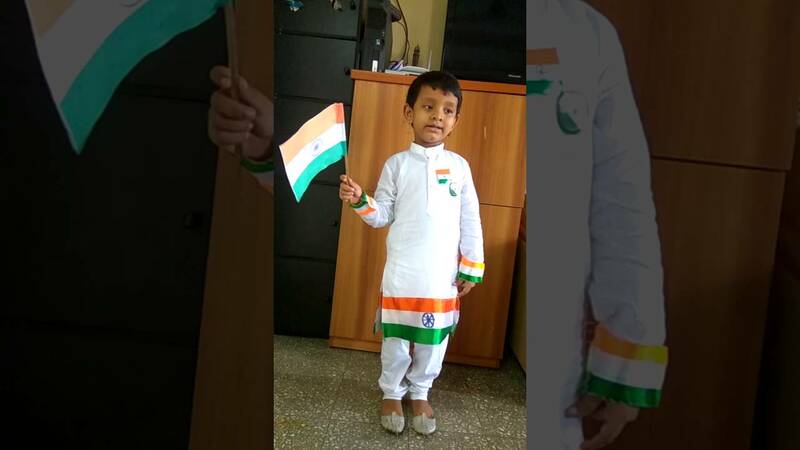 If your little one is part of a skit or in a group singing the National Anthem, dressing him/her as one of the freedom fighters is a good idea too. Bhagat Singh, Subhas Chandra Bose, Gandhiji, Rani Laxmibai, there are many names that you can think of and dress your little one. Make it interesting and informative for the child by telling him about the person and the contribution he/she made in India’s independence. 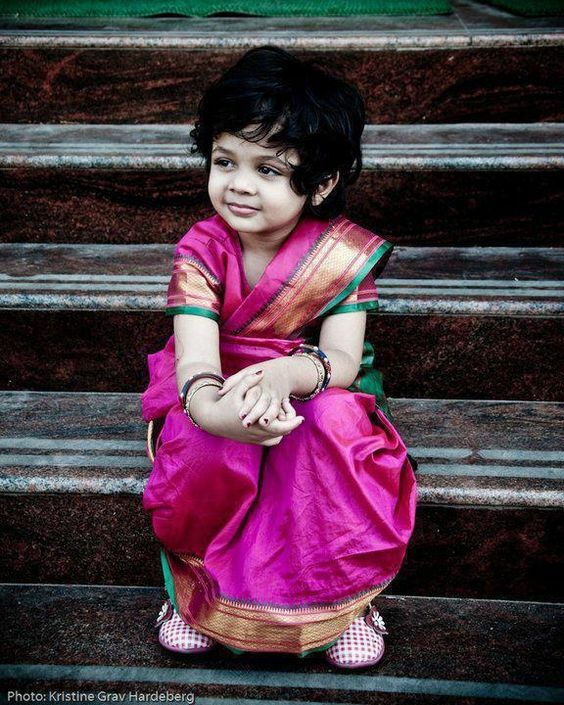 Little ones look really adorable in Indian traditional dresses. Ghaghra choli, salwar kameez, kurta pyjama or pathan suit, mothers look forward to occasions to dress up her little one in any of these. You can also dress up your little one in the costume of the region you belong to. One of the biggest democracy in the world, India has one of the largest military forces in the world. Dressing up your tiny tot is one way of paying respects to their service to the nation. 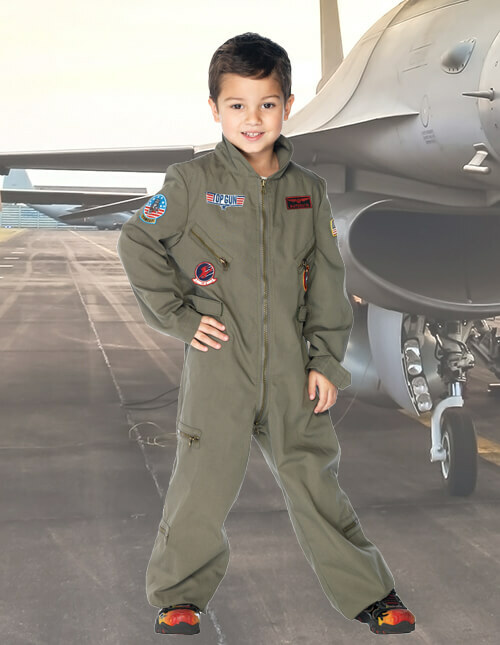 Armed forces, Navy and Air force, their uniforms look extremely smart and your little one will surely receive lots of compliments. Dress up your little one in any one of the colors of the national flag – saffron, green, white or blue. Tell them the significance of the color that you dress them up in, this way little by little, the little citizens of the nation will learn about their country and the symbols of what should be important to them. The little warriors of India can be dressed up to raise important issues like the environment, social ills, problems of the current times and value building themes. This way, they too will learn about what needs to be kept in mind while growing up, and they will learn to differentiate the right from the wrong. Themes like save water, curb pollution, respect for different religions and humanity at large, kindness and generosity can be used, to teach the little ones. Whichever costume you choose to dress up your little one in, make it a point to tell him/her about the freedom struggle of our country, when it became a republic and what it means to be a republic. Let this dressing up be a fun as well as an educational experience for the child.